Repairs to your sewers can be a costly and disruptive process. We have spent a lot of time and money developing and learning new working practices to become more efficient both in cost and disruption terms. In the past the only way of repairing your sewer was to start digging at one point and finish where you find the fault. Now we can be precise with the aid of sonar, thermal imaging, and CCTV cameras. We are able to pin point the exact location of the faults and advise the most cost effective method of repair. 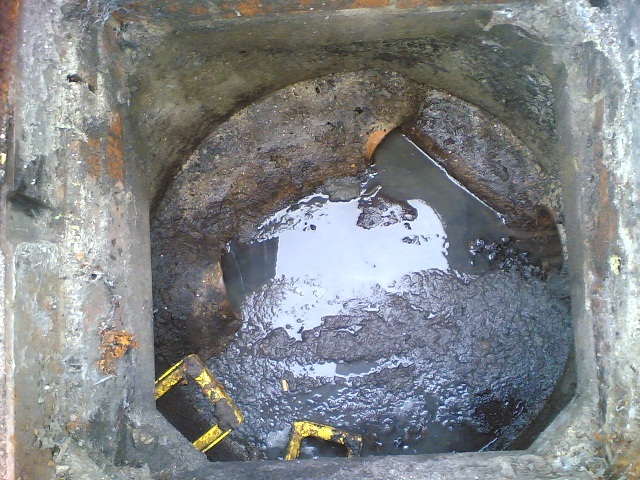 Your drains and sewers may not be suitable for some processes, but we can help advise you on the best solution. If there are any doubts then call us today for some valuable advice and a free quotation.You will be amazed at how much money we can save you. 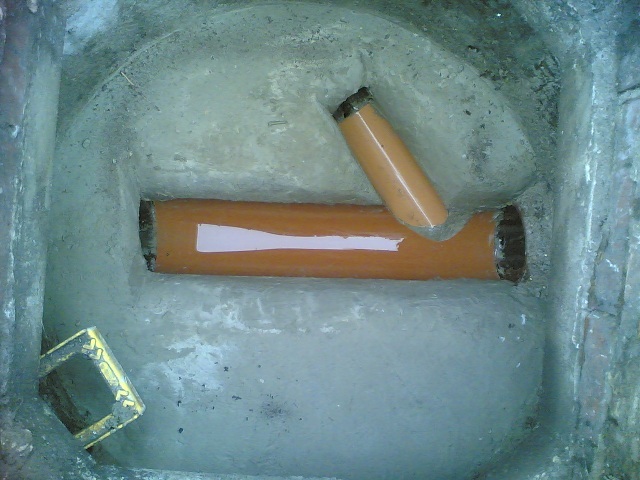 Before and after manhole reconstruction.